Oh yeah yeah For maybe tomorrow will never come or maybe it will but by then you leave it to fate. So then when you cry you then know you left it to late. 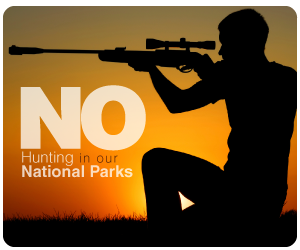 Say NO to hunting in National Parks! 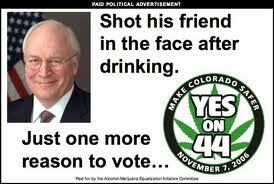 The Premier Barry O’Farrel of NSW has broken his promise to keep recreational shooters out of our National Parks! Speakers will include conservation groups, animal welfare groups, rangers and park staff. Join us to send the Premier and Blue Mountains MP Roza Sage a strong message that we will NOT stand for KILLING in our National Parks. Population biology explains why recreational hunting is generally ineffective. Many invasive animals have a very high potential for population growth, which means that a large proportion of their young normally die (the ‘doomed surplus’), because there are not enough resources for all that are born (unless they are spreading into new territory or resources are unusually abundant). They also die from disease and predation. Of feral pigs studied in Kosciuszko National Park, about 85% died within their first year and 95% by four years.4 Only 1-10% of rabbits usually survive their first year. 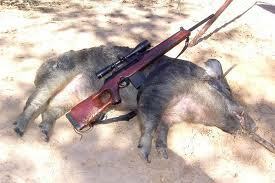 Unless hunters kill more feral animals than can be replaced each year, they do not reduce their populations. A feral animal killed by a hunter is likely to be either part of the doomed surplus, destined to die anyway, or quickly replaced by another that would otherwise have died. Most foxes killed by recreational hunters, for example, are juveniles. 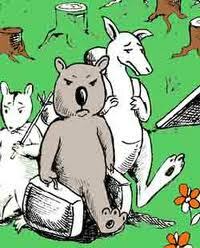 Feral animals are typically highly fecund and many populations are saturated with a large ‘doomed surplus’ (who would normally die due to lack of resources), which enables them to quickly replace animals killed by hunters. 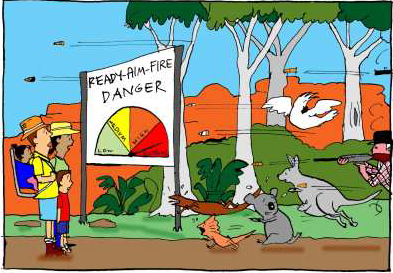 Ground shooting (even using skilled shooters) is not an effective means of primary control for most feral animals and according to government standards should only be used as part of coordinated programs, usually as a supplement to other methods. 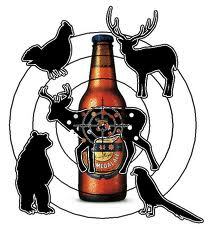 Hunting in NSW state forests is ad hoc with no specific environmental goals, planning or monitoring. The licensing system deliberately spreads hunters out (at most 1 hunter/400 ha) limiting their capacity to exert pressure in any one area. Hunters often prefer to kill large trophy males, which makes little contribution to control because in polygamous species such as deer, pigs and goats the remaining males can inseminate all the females. Hunters are often motivated to maintain feral animal populations for future hunting, leaving young and females. Hunters have highly variable skill levels (no skills tests are conducted for licensing) – in 2010-11, each hunting day in state forests resulted on average in 0.7 feral animals killed. I like it whenever people get together and share opinions. Great site, keep it up!